The seasons are long at Silver Mountain. The resort is typically one of the first in the region to fire up its lifts, and keeps them running long after most others have closed down. One gondola ride from the lower village, located just off Interstate 90 in Kellogg, Idaho, deposits you at the edge of 1,600 skiable acres with five chairlifts and an abundance of intermediate and advanced trails. Expert skiers on the hunt for a challenge can find plenty off Wardner Peak, accessible from Silver's Chair 4, or the North Face Glades on the side of 6,300-foot-tall Kellogg Peak. Silver is also big on ski safety, hosting a two-day Backcountry Weekend, in conjunction with its annual randonnee competition, that includes an avalanche awareness class and avalanche beacon exercises. What's new: This season, Silver will debut five new runs cut over the summer in the Chair 2 and Chair 4 basins. "That'll open up a little steeper terrain and some glades and some great skiing," says general manager Jeff Colburn. The resort has also remodeled the lodge's food court to speed up the flow of lunchtime traffic, and, Colburn adds, is upping the game further with more upscale menu options. Making the most of it: Silver is more than just skiing. The lower village also happens to hold the region's largest indoor waterpark, Silver Rapids, which includes an indoor surf wave and a second-floor saloon with hot tubs. Colburn recommends that, in order to truly enjoy all of Silver's slopes, pools and dining options, you make plans to spend the night. 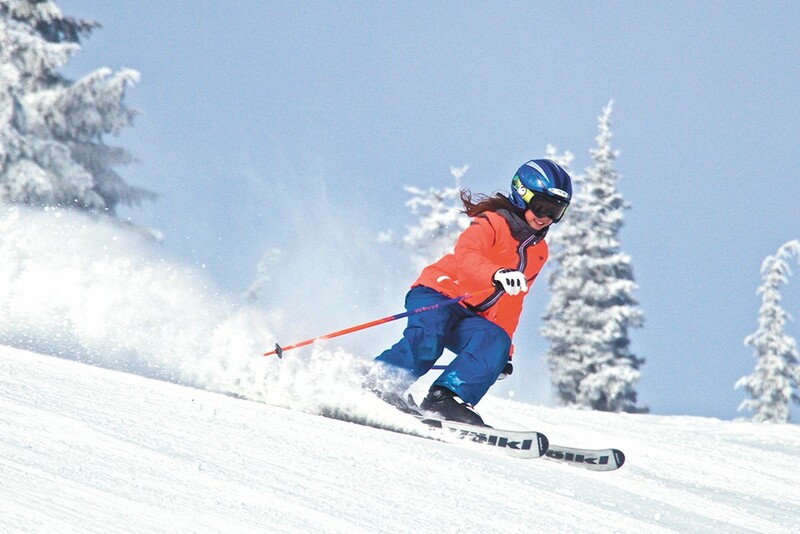 Lift passes: Adult full day (18-61), $57; half day, $48. Youth full day (7-17), $42; half day, $37. College student and senior (62 and up) full day, $51; half day, $44. The original print version of this article was headlined "Silver Mountain Resort"